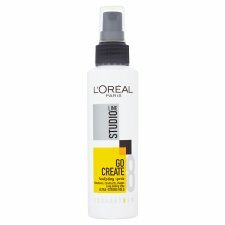 L'Oreal Studio Line Go Create Sculpting Spritz allows you to target specific sections of the hair to structure, construct and shape a variety of hairstyles. Its strong hold provides long lasting style. 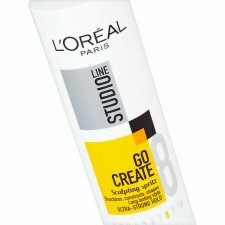 Ideal for creating texturised looks on fine hair. 1. 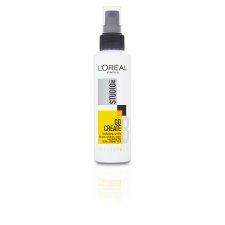 Spray generously from root to tip on dry or damp hair. 2. Work your style with your fingers. For a structured look twist the hair strand by strand. Tip: For a messy look tease and scrunch your hair first and then spray at a distance of 20cm from the hair.